I will tell you that in roman numerals IX=9. How do you make the symbol for 9 into the symbol for six in one stroke? SIX. 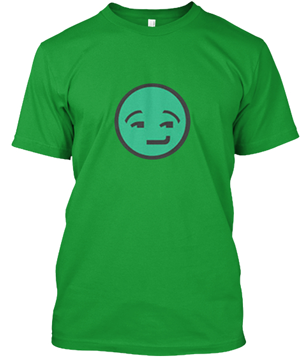 Add a swiggly line. 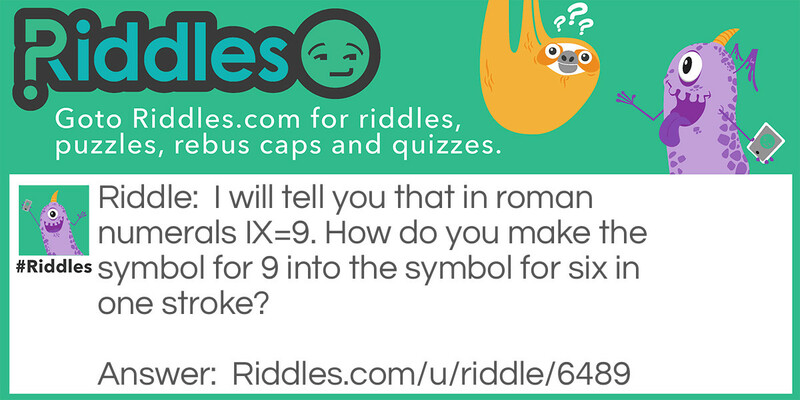 Roman Numerals Riddle Meme with riddle and answer page link.